Known as nature’s “first wheat,” our organic einkorn kernels will be an excellent addition to your pantry. 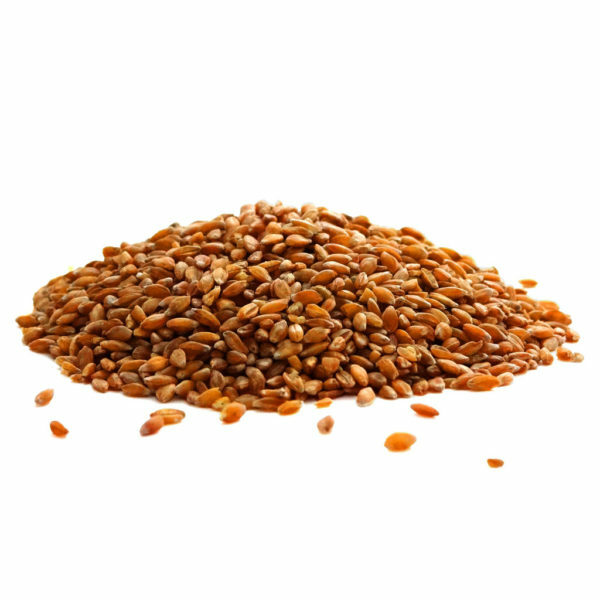 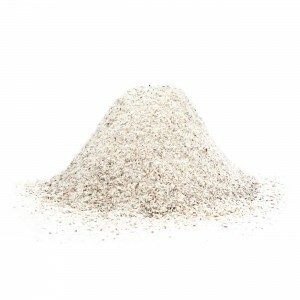 Use it in salads and other favorite whole grain dishes, or grind it into flour – you won’t be disappointed in the added flavor and quality that the oldest member of the wheat family contributes to your recipes. 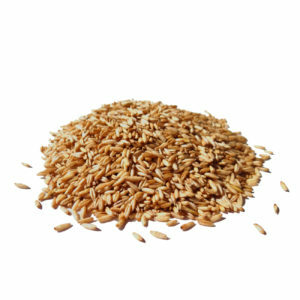 Einkorn’s sweet flavor and genetic purity is sure to impress even your toughest critics! 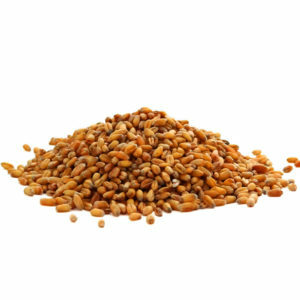 Try our organic einkorn kernels today!